C2IL is happy to inform that we have been chosen to provide consulting services to one of the large manufacturing companies in US. 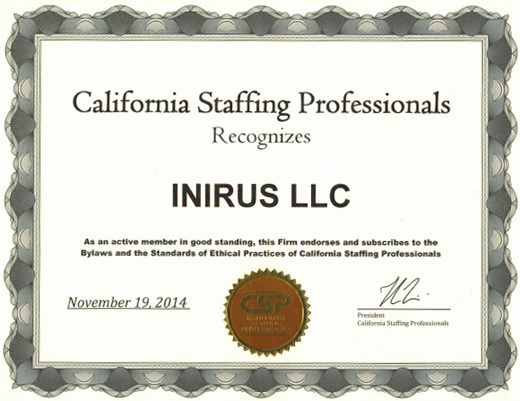 Inirus / C2il team has been engaged by a reputed furniture chain of stores in the US to develop a Dealer Management client application. This application will be designed for both Android and IOS mobile applications. C2il is proud to have won a contract and established technical partnership with HP to execute an application development project for government sector based in India. C2il is happy to have won an order in Financial Inclusion space from a leading bank based in Tamil Nadu. This project is to cater 243 semi-urban and urban wards. 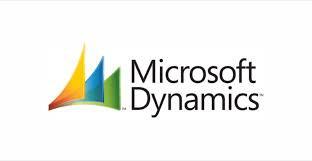 C2IL is happy to bag another order in MS Dynamics Implementation from a leading food processing and distribution company based in India. We have been selected as a preferred vendor to provide consulting services to one of the OpenStack software and services company based in California (US). by a leading bank based in Mumbai. “Novell & SUSE Technology day in your city 2014”. Festivals bring people together and help in creating bond. 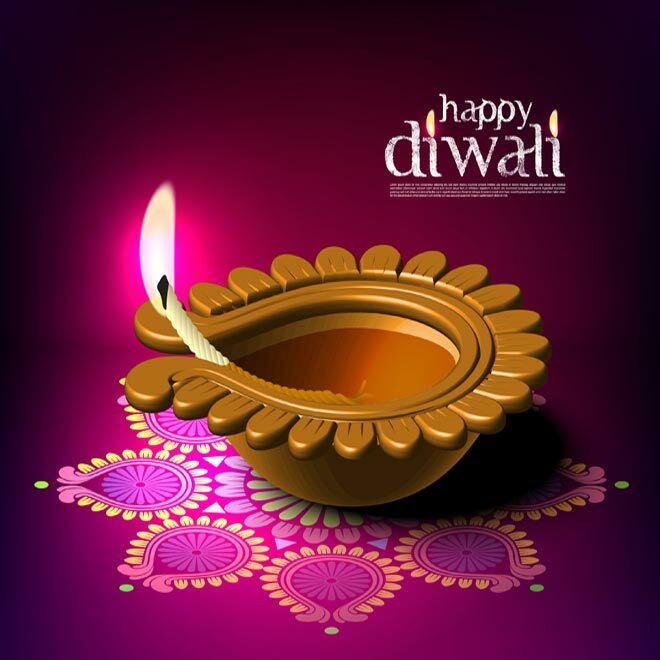 Thus with the motto of bringing everyone together, a number of events were organized on the event of Diwali, in which the employees participated with full enthusiasm and made it a grand success. The implementation and testing engagement at a leading Industrial bank based in Kuwait, is progressing well and is on track to complete UAT as planned. C2IL acquired an additional project from the leading bank based in Kuwait for integration of clearing module with Finacle. The project “OMNIFLOW – Finacle “ integration and the customization in Finacle trade finance module for a leading bank based in Tamil Nadu has been progressing steadily and we have already completed the IRM / ORM integration, which is now in the UAT stage with the bank. UAT for a leading bank based in Kalupur is in full swing and we are gearing up for the final go live phase as planned to complete before end of the year. where most of our clients visited our booth. with a leading bank in Mumbai. 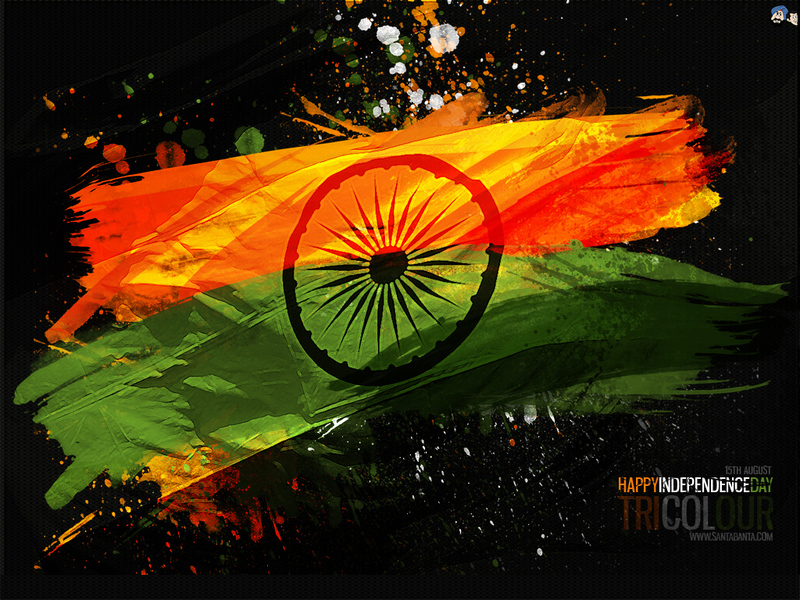 held in Mumbai on 26 September 2014. A CMR-HP CIO Summit 2014. Technology Consulting Firms in Ohio. such as Demantra and Oracle Process Manufacturing. with a leading bank in Odisha. The Detailed Requirement gathering phase for the Finacle end to end testing of Finacle suite of products at a leading bank in Kuwait has been completed and the review of the test cases and test process document, done by the bank. We have procured one more project from the above bank for integration of payment sub system with Finacle and we have started the integration work. The project “OMNIFLOW – Finacle” integration and the customization in Finacle trade finance module for a leading bank in tamilnadu has been progressing steadily. for 15 colleagues in the company. The Prime Minister Jan Dhan Yojana popularly Known as PMJDY was launched across the country on 28th August. In Odisha it was launched jointly by the Chief Minister Naveen Pattnaik and Union minister for Tribal welfare Mr Jual Oram. In the picture Mr Jual Oram is giving away the ready kit, passbook and rupay card to a beneficiary of the scheme. “Converged System for Virtualization”, conducted by HP. C2IL is happy to inform that the migration phase for a leading commercial co operative bank Finacle implementation project has started and work is in full swing on the upload of extracted data from legacy system to Finacle. We have also presented our FI and eKYC solution to this bank. The detailed requirement gathering phase for Finacle end-to-end testing of Finacle suite of products for a leading bank based in Kuwait has been completed and the review of the test cases are in the final stages of completion by the bank. Satisfied with our excellent work and the confidence developed, we have received another assignment from the bank for integration of transaction gateway to Finacle. The project “OMNIFLOW – Finacle” integration and the customization in Finacle trade finance module for a leading bank based in Tamil Nadu has been progressing steadily and DRG for a couple of modules has been completed. We are aligning with Newgen to complete the integration of these modules with Finacle and make it available for the bank. We are very happy that we got additional business in our Financial Inclusion department. This project is from one of the leading Public Sector Bank which has its HO in Mumbai. Coimbatore urban – Coimbatore metro and urban. Maharashtra rural – Kolhapur, Osmanabad, Sangli, Satara and Solapur. Odisha Rural – Angul, Bhadrak, Dhenkanal, Gajapati, Ganjam, Jagatsinghpur, Jajpur, Kendrapara, Keonjhar, Khurda, Nayagarh and Puri. C2IL is super happy to inform that we were of the one of the company selected to do consulting services for a leading manufacturing company based in USA working on e Business Oracle Applications R12 platform. This prestigious company has operations all over US and are specialized in manufacturing motors, coolers and other machineries. We have successfully completed the Phase II release for the Case Management System for AB Law group last month and we have also received a very positive feedback from the customer. 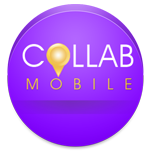 C2IL is proud to have launched IOS and Android version of “Collab mobile.” This is a mobile application version of our internal Collabscape (collaboration tool/platform). Collab mobile as IOS app is quite different from compared to a normal IOS app as it was done using in-house app development to manage IOS devices on corporate networks and facilitate the enterprise like C2IL to distribute the app within the company; without going to Apple store for downloading and installing the app. C2Il is now one of the few companies which can deploy IOS enterprise app in-house. We have partnered with Accenture to support a global project in one of the leading banks in USA for SQL/PL SQL database administration. C2il has successfully kick started the end to end testing for Finacle suite of products at one of the prestigious bank in Kuwait. Our associates are at onsite and have commenced the detailed requirement gathering phase of the project. C2IL has also simultaneously kick started a project for the OMNIFLOW – Finacle integration and the customization in Finacle trade finance module for a leading bank based in Chennai. C2IL is proud that Finacle implementation project is in full swing and the first DRG phase along with the Business Process Definition phase will be completed by June 2014 for a leading bank based in Gujarat. C2IL is happy to include a new R12 SCM support opportunity being signed for a global client in USA in the manufacturing space. This engagement is being delivered from our Bangalore ODC.C2IL is proud to have kick started the phase 2 of CISCO support from our ODC at Bangalore. C2IL is very happy to have added one more logo by securing the order for customization and integration of Finacle module with “Omni Flow” of Newgen, for ease of operations and workflow management by one of the largest bank in Tamil Nadu. Newgen software technologies will be the system integrator for the project, and we will be doing the customization and integration of their Omni Flow application with Finacle Trade finance module. The project starts in April 2014.C2IL is in the process of creating a test bed for testing Finacle suite of products (Finacle core, Finacle Treasury, Finacle E-Banking). With our rich experience in the area, and an archive of more than around 10,000 test cases, we propose to offer Testing service offering to our prospective clients. C2il has successfully completed Ukraine Entity Enablement Project. Oracle R12 Implementation has successfully gone live and we are currently supporting production operations from our offshore CISCO ODC at Bangalore . We are now set to expand to new areas such as Human Capital Management and Hyperion support. 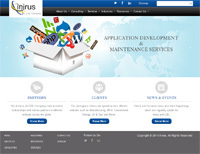 C2IL is proud to add another feather in its cap by getting a repeat order from an existing customer based in USA for a game reengineering project.New face of INIRUS website with complete re-design was launched.Our ADMS team launched a mobile version of Collabscape (android version) for all our colleagues to use in their mobiles. This will allow Leave Requests and Travel Requests to be raised on mobile platform. Soon this will be extended to iOS platform. C2il has successfully completed Ukraine Entity Enablement Project. Oracle R12 Implementation has successfully gone live and we are currently supporting production operations from our offshore CISCO ODC at Bangalore.We are now set to expand to new areas such as Human Capital Management and Hyperion support. We are glad to have engaged in an end-to-end CBS testing project for a leading bank in Kuwait. The project implementation will commence from the month of March 2014. We will test the Finacle CBS suite of products to be deployed in the Bank including the functionalities required for Islamic Banking.The first phase of the activities, i.e. the core team training in Finacle, in the implementation project for a leading Commercial Co Operative Bank will be completed by 18th of February, 2014. We are in the process of finalizing an interface of OMNIFLOW solution ( developed by Newgen) with FINACLE CBS in one of the leading private sector banks in Tamilnadu. We have successfully completed the intensive training for trainees in Finacle CBS and are in the process of inducting them into the team. C2iL’s QA practice added a new logo in the insurance vertical for test automation services from the US geography. The automation will be carried out on the QPT platform using C2IL’s proprietary framework, that significantly reduces the time to market. C2il’s framework includes out of box reporting features that ensures the test results are available to the relevant stakeholders in real time. The key feature of this engagement is faster time to market, cost arbitrage using the offshore delivery model and SLA based quality measures for the delivery. Our sophisticated state of art RFID based asset management solution for one our esteemed customers in oil and gas vertical went live in three offshore rigs. The solution will help the customer to significantly reduce the cost of asset management and inventory carrying costs in addition to ensuring the increased uptime of critical equipments. The next phase of the roll out will cover 125 more rigs spread out globally. OBIEE Implementation went live on 17-Jan-2014 successfully for a MNC engaged in manufacturing of pneumatic control systems.Renewed Oracle Gold Partner License with Oracle India Ltd, valid till 24-DEC-2014. Implementation Project has started with the bank. Core Finacle team training with our partner Infosys Pune DC was coordinated by two resources from C2IL. We have acquired new logo for consulting services for a leading cloud based IT company in Pune. We won a project to deliver a sophisticated state of the art RFID asset management solution for 128 onshore rigs across the globe. The first phase of the project consists of tagging over several hundred assets on rig number 119, 127, 128 departing from Houston to Middles East and Canada. The roll out will cover all 128 rigs in 2014 and will help grow the foot print of our solution into the global Oil & Gas market . This RFID based maintenance solution is considered avant grade and a leading solution in this market.We added a new logo from US region for our QA Practice. This is for testing a communication application on mobile platforms. This application is a complete and sophisticated solution for smart phones that provides voice calling, chat, app to app messaging, SMS services etc. This application is available on the Android and iOS platforms. A large Public Sector Bank has awarded an eKYC (electronic Know Your Customer) Project to C2IL, the first Public Sector Bank to adopt eKYC for enrolling customers. A large Private Sector Commercial Bank has engaged C2IL as its Technology Service Provider (TSP) for its Financial Inclusion Project to be implemented in Kerala and a couple of states in north east India. C2IL has won its first Urban Financial Inclusion Project from a prestigious Public Sector Bank for implementation in Tamil Nadu.